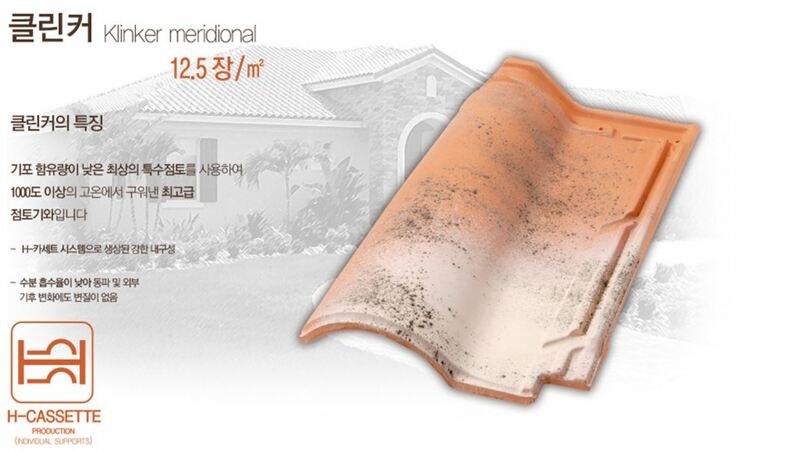 The ceramic tile Logica Plana is a tile of avant-garde design created by the prestigious Benedito Design. 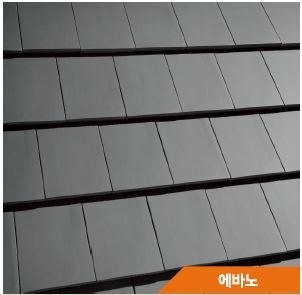 With straight lines, minimalist and clean looks are characteristics of this avant-garde model of tile. 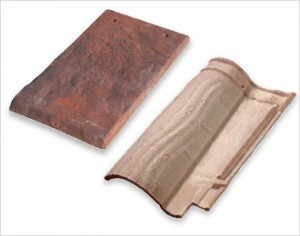 The ceramic tile Logica Plana is pressed into plaster molds and baked at high temperatures, in individual support H-Cassette, getting with this, not only eliminate any manufacturing defect visually, if not providing the product with unbeatable technical characteristics ( absorption levels below 5% high resistance to transit, frost resistance, etc..). 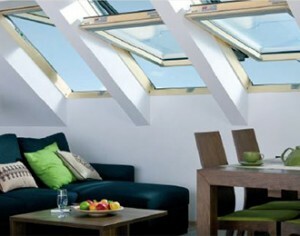 It has with a lace system with ribs reinforced on the inside for easy installation on the cover. 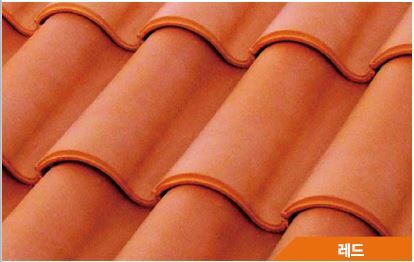 Like other tiles Logica range, Tejas Cobert offers 50 years warranty on this product’s. 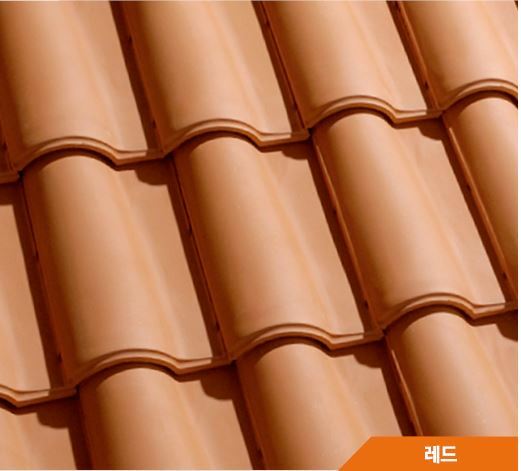 The ceramic tile Logica Plana is a model truly versatile tile because it can be placed not only on the roof but also on the facade as if it were a tile.This model is available in a wide variety of finishes, from the red to the exclusive finish Satin Moon. 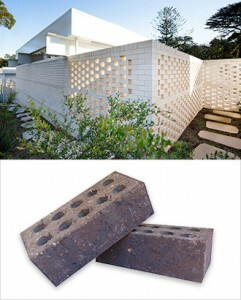 Tejas Cobert applies the latest technology in the manufacture of ceramic tiles in this model for an autentic flat tile. 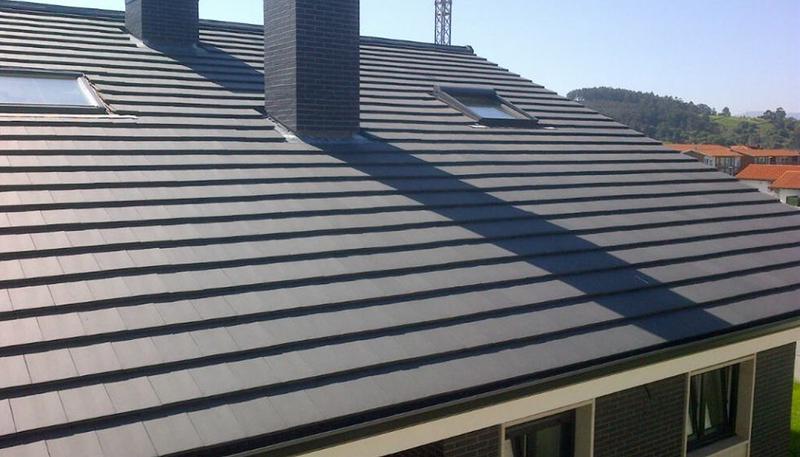 With a smaller size (12.5 tiles per square meter) Klinker Meridional offers the same benefits as the rest of Klinker Tiles range . 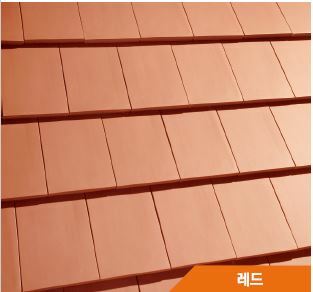 The excellent quality of the roof clays both its composition and texture , combined with the cooking system in individual supports H Cassete over 1000 C º endow Klinker Meridional of the highest levels of strength, low permeability and absorption of less 5% . 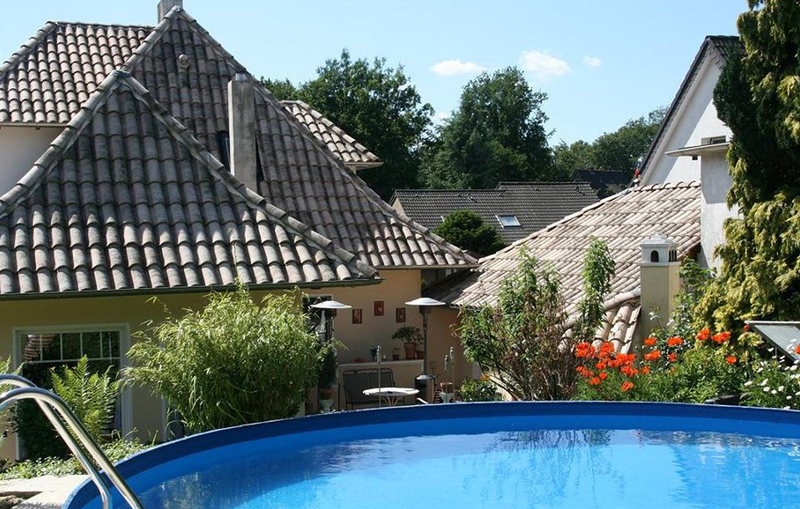 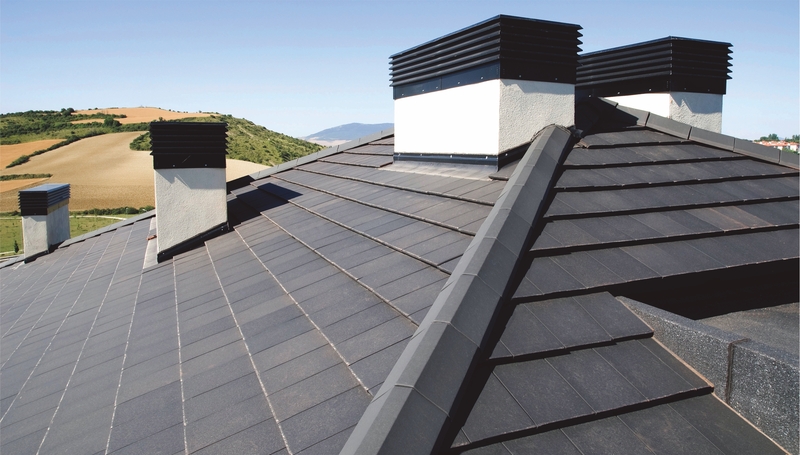 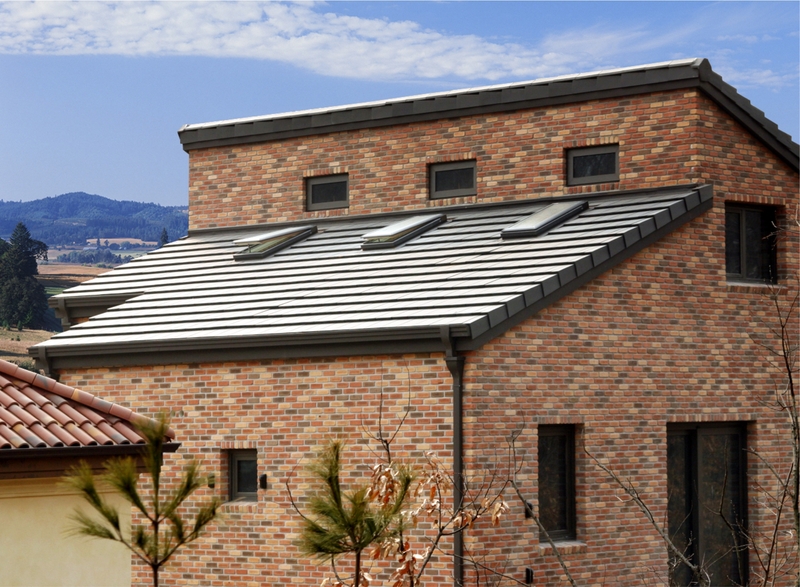 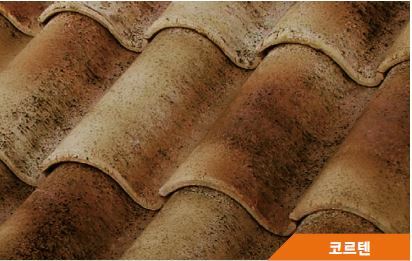 These features make of Klinker Meridional the perfect roof tile in areas with extreme weather . 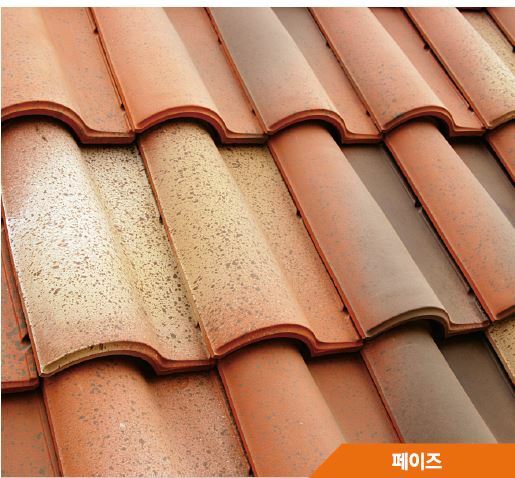 The passage of time is not a problem for this model of tile, and the color remains unchanged despite the possible effects of salt corrosion or other external chemicals. 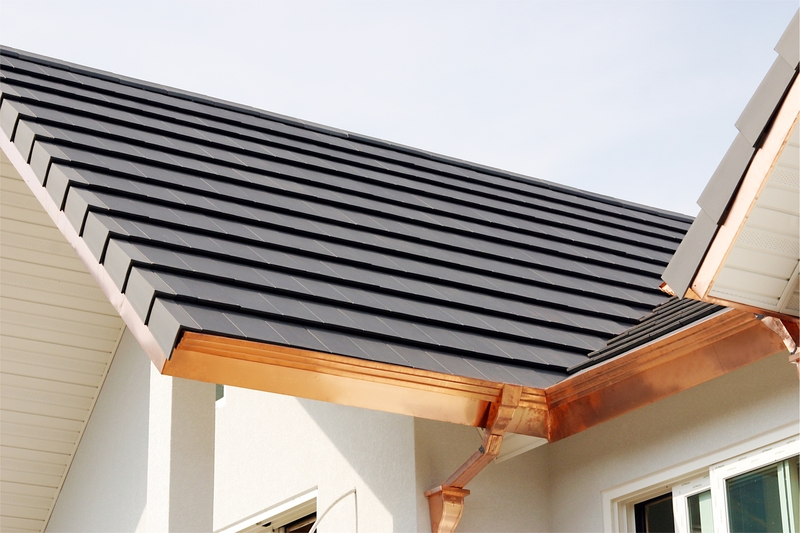 The new mixed roof tile of Tejas Cobert, with double wave profile is easily installed on the roof, because it has a very well defined zones wiht lace and a recessed profile that ensures correct assembly between the tiles. 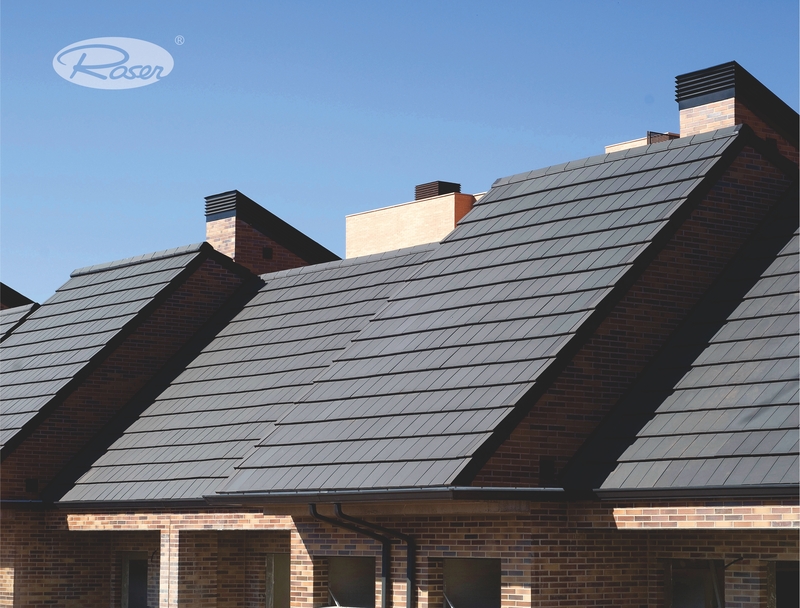 The Cobert Delta roof tile is designed to facilitate the rapid evacuation of water, thus ensuring perfect tightness the roof. 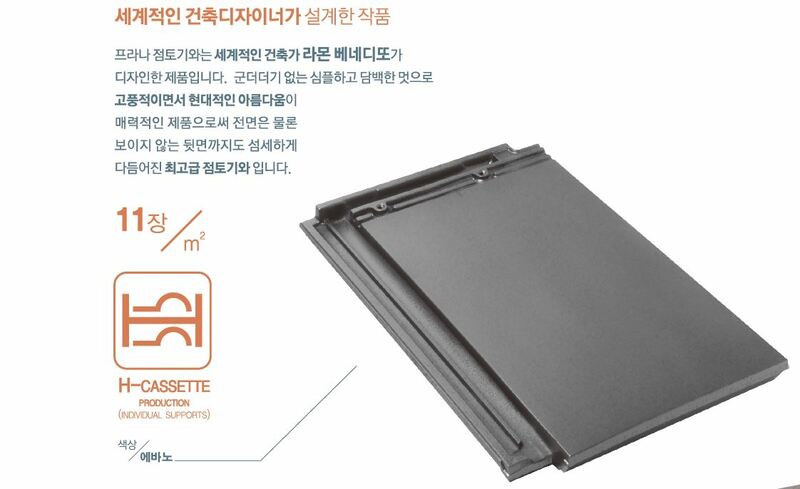 It also allows installation on mixed plate and is especially recommended for dry mounting. 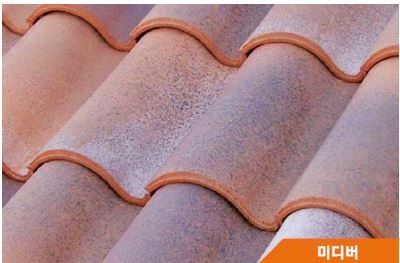 Available in six proposed terminations, the new tile Delta has a selected of special pieces designed for optimal multi-resolution singular points. 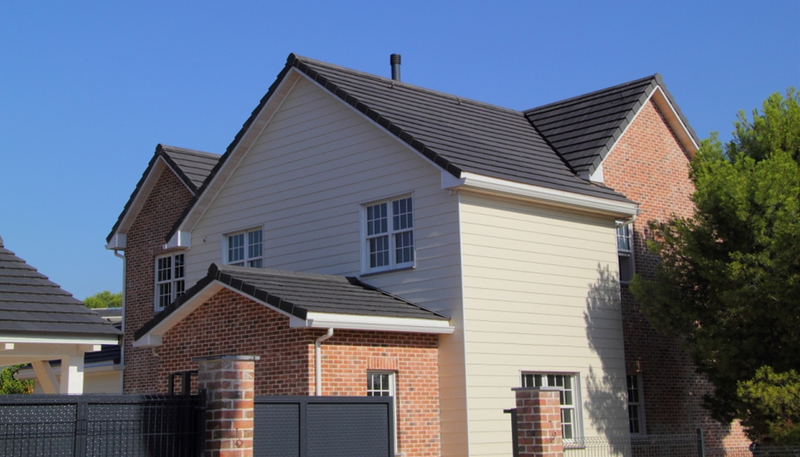 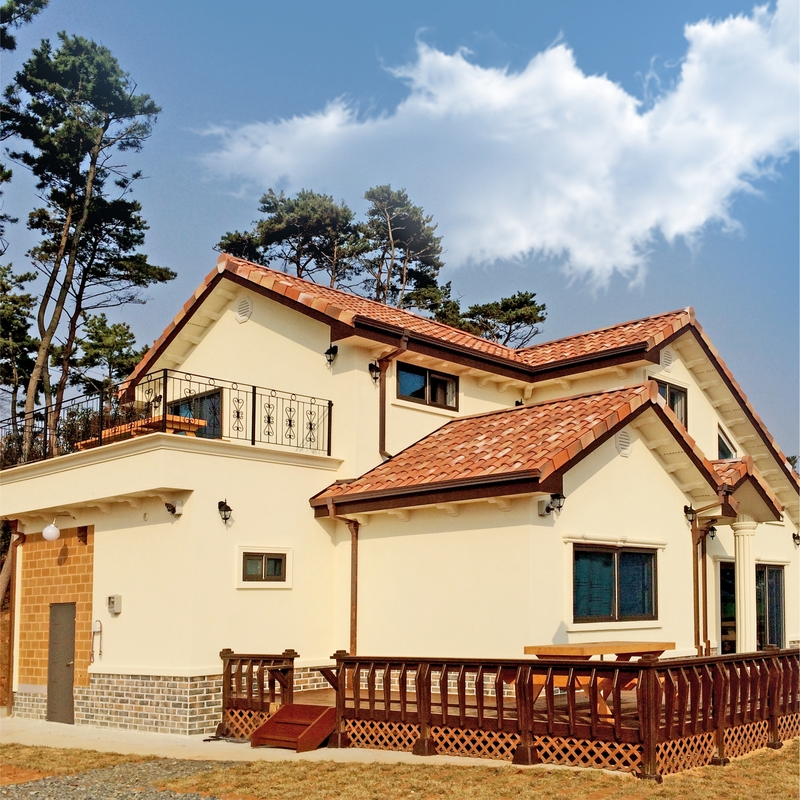 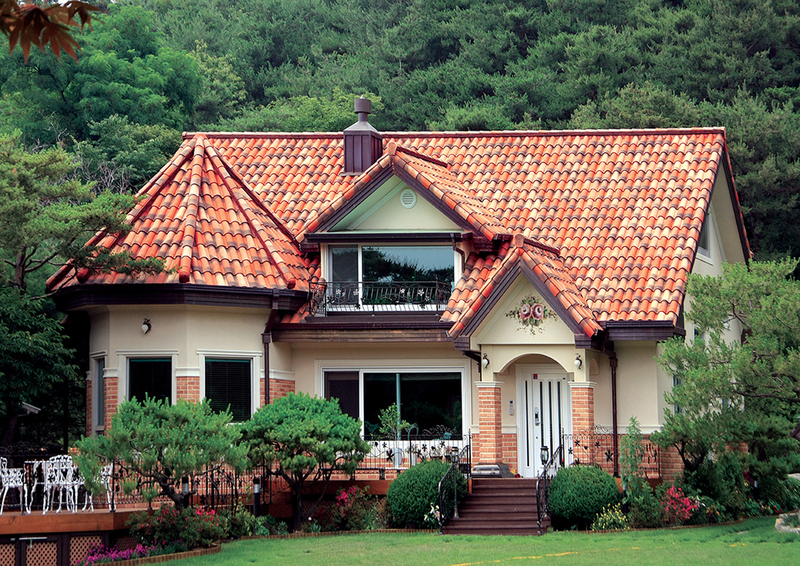 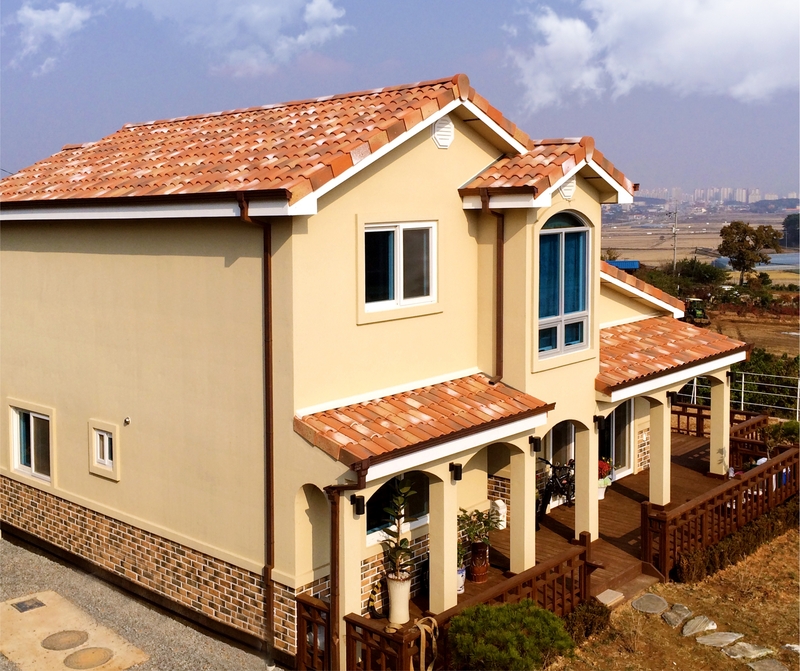 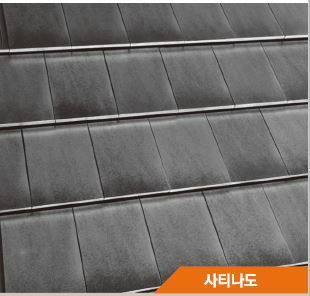 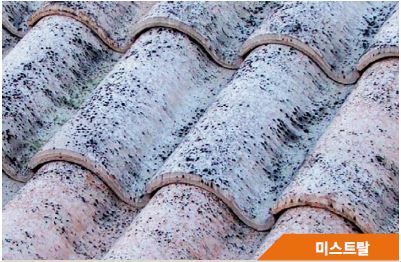 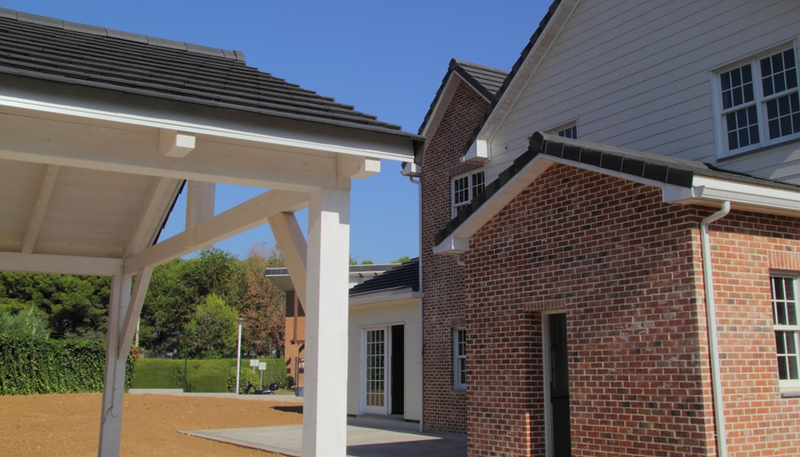 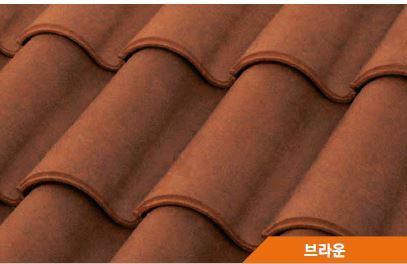 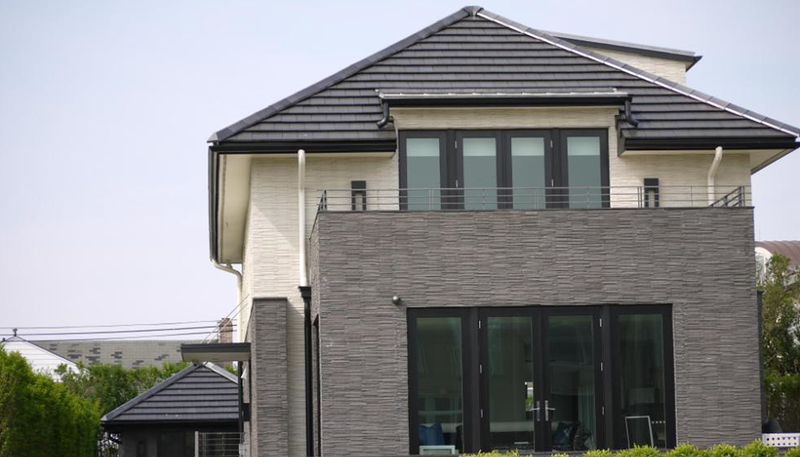 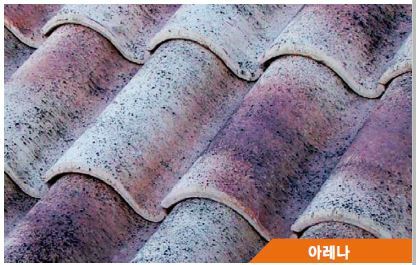 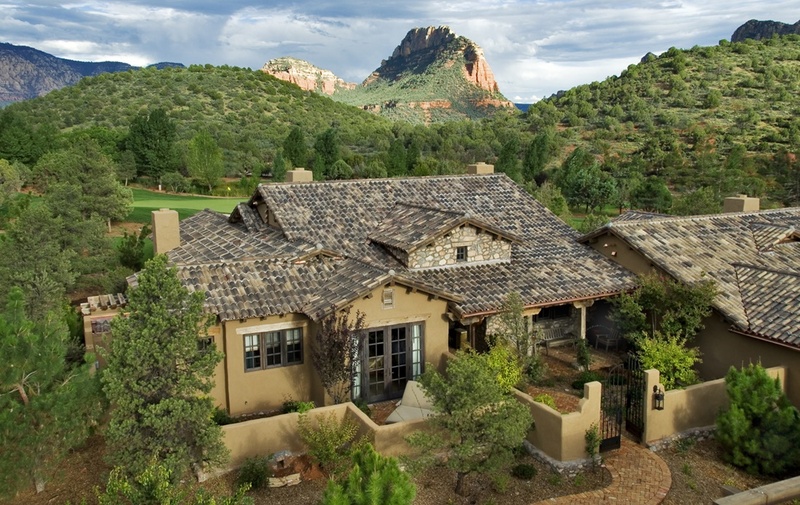 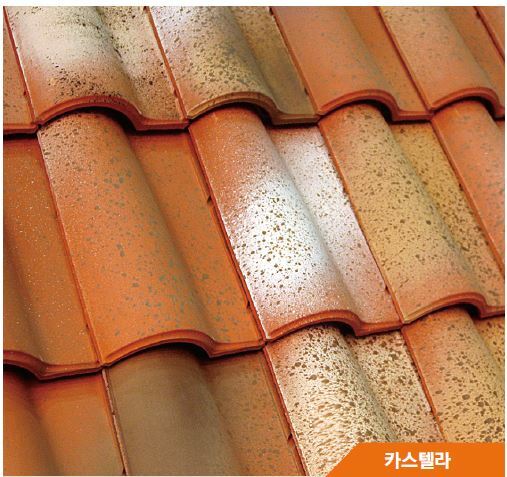 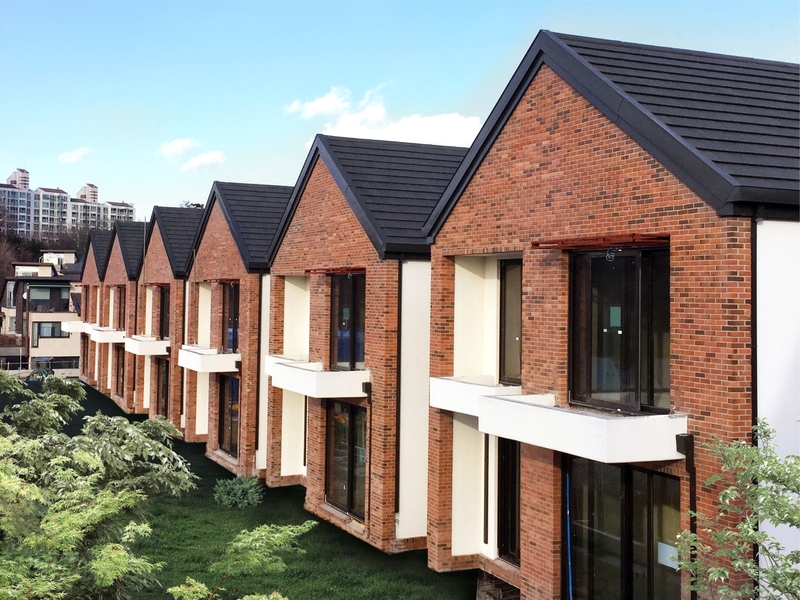 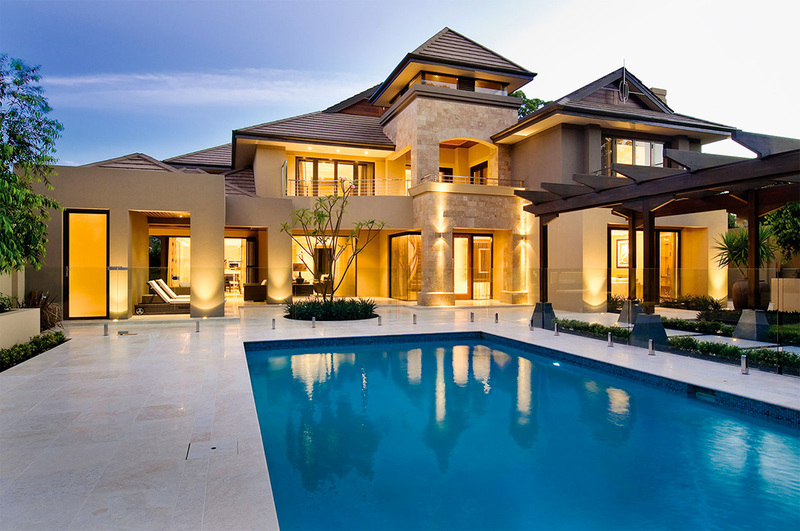 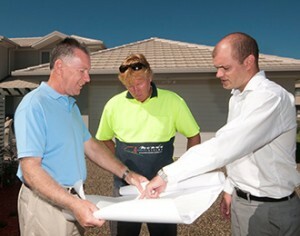 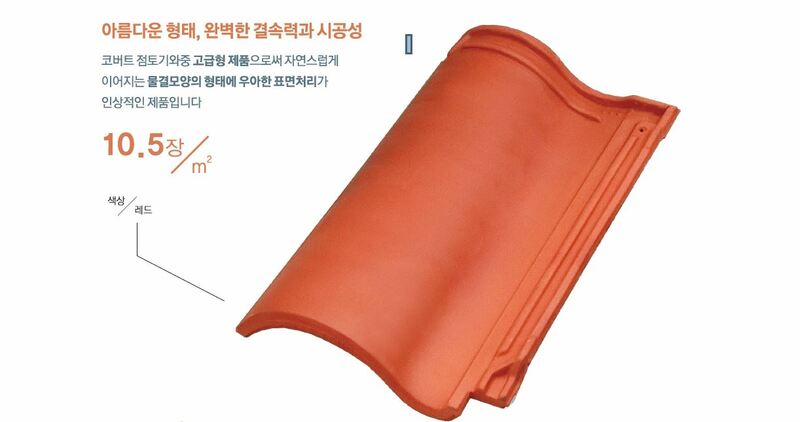 The lastest in the development of mixed roof tiles is called roof tile Cobert Delta.